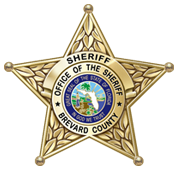 The Brevard County Sheriff’s Office is offering a FREE home inventory program to assist you in taking an inventory of your possessions and organizes your household by room and category. You can easily document all the assets and contents in your home for insurance purposes and also includes the ability to add multiple pictures or images of your items by room as you go along. These pictures or other attachments, such as a sales receipt, are added directly to each inventory item in your database. Once you’ve documented all of the assets in one room you can easily move on to the next. Creating an inventory room by room also ensures you don’t forget to include items. The software also allows you to create, as well as search for an inventory item by location, which is both convenient and efficient. Although Home Inventory Program is very easy to use, a tutorial video is also available for those in need of assistance. This free software inventory program is available to be downloaded to your home or office computer by clicking on the icon below. 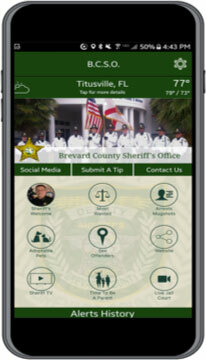 All information entered by you is NOT stored or monitored by the Brevard County Sheriff’s Office. Once you click on the icon below, you may be prompted to signup to Dropbox. You do not have to do this. Simply close the prompt and download the Program. Currently only available for PC Users.